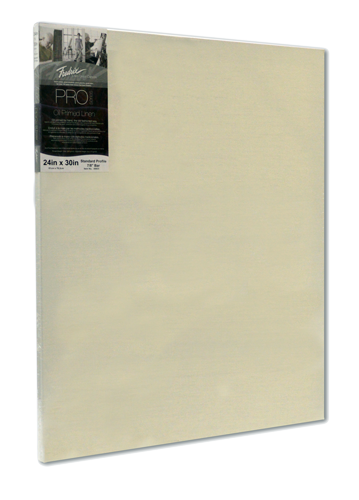 It has been said that painting on oil primed linen is like putting warm butter on hot bread. 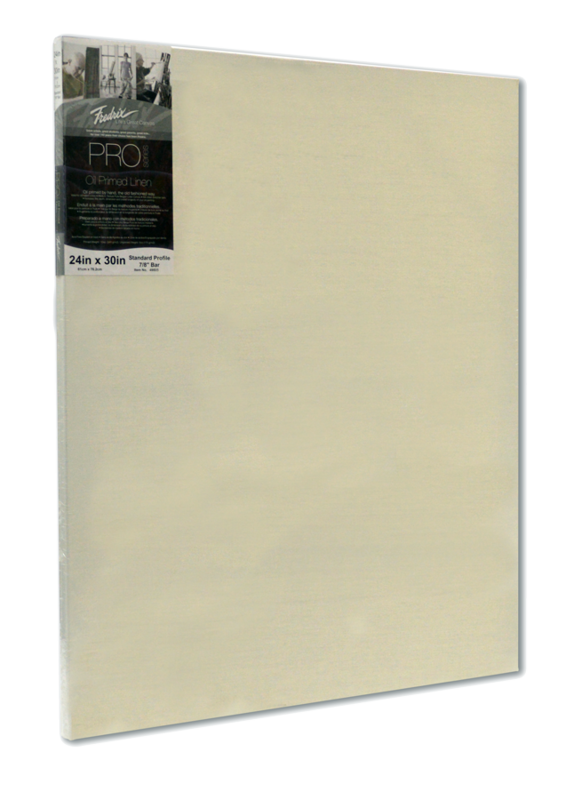 Fredrix PRO Series Oil Primed Linen stretched canvases are made with 11 oz Belgian linen canvas, stretched on kiln dried stretcher bars with extra bracing for added support. Available in a wide range of sizes.